The days have come and gone where it’s acceptable to just roll your grill back to your patio, or pull out your charcoal briquettes. Outdoor living has taken over, and the center feature of this new trend is a well-designed outdoor kitchen. Our designs are functional enough for everyday use, but savvy enough to show off at your next backyard party. While outdoor cooking and outdoor entertaining go hand in hand, having the perfect environment to do so can be tricky. 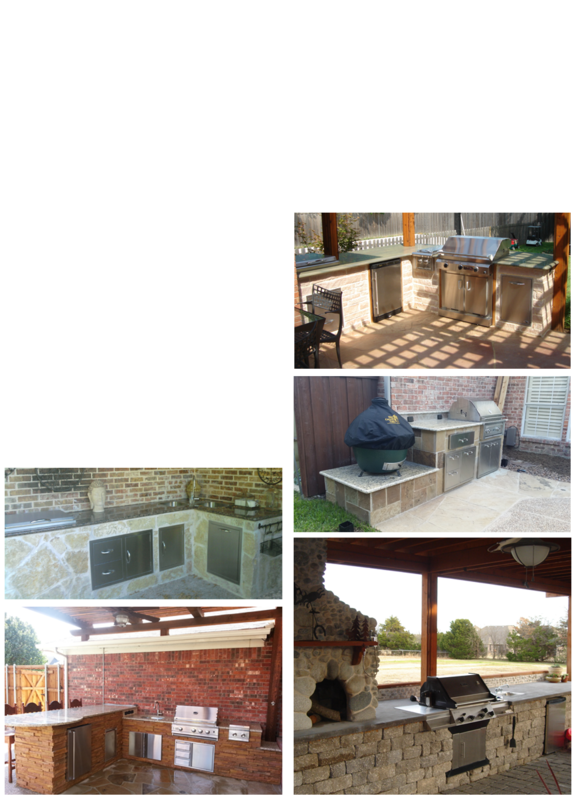 Finishing Touch Landscape inc. has many years of experience in designing and building outdoor kitchen. From a basic barbecue island with grill, to a fully functional outdoor kitchen. Before you do anything else, spend some time thinking about what you really want and need in an outdoor kitchen. Don't let your neighbors' houses or something you've seen on TV or in a magazine influence you. There's plenty of time for that later, when you've moved onto the "style" part of the planning process. Instead, ask yourself how you'll actually use the new space and what makes the most sense in terms of your home's architecture and its existing landscaping. An outdoor kitchen can be shielded by a roof, which lengthens its seasonal use and enjoyment. 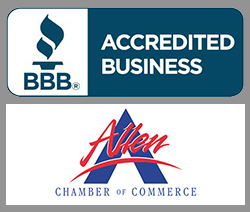 We install a full line of premium gas grills, pizza ovens, smokers, outdoor cabinets, refrigerators, sinks and other outdoor kitchen appliances and accessories. When planning your outdoor escape ask yourself these questions. • How often do I cook outside and do i need to consider kid safety? • What kinds of foods do I cook outside: burgers, smoked meats? • Grill options: natural gas, propane, charcoal or more than one? • Amount of prep work done outside and do i need to wash things? • Storage in the outdoor kitchen: BBQ tools, dishes, equip, ect.? • Will it be an entertaining area? and plan to eat outside as well? • Do I want the outdoor kitchen close to the house or separate?